Adobe Flash is arguably the most popular multimedia platform today. Users can watch videos, chat, and play games thanks to the capabilities of the Flash player. Content creators are afforded almost unlimited power due to ActionScript 3’s powerful features. Flash wasn’t always the rich and advanced platform it is today, however. 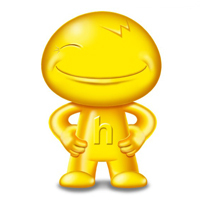 It started as a vector animation package named FutureSplash Animator in 1996 and 14 years later, it’s going strong, with a desktop, mobile, and server-side presence. The first version of Flash, called FutureSplash Animator, was created by Jon Gay and Charlie Jackson, co-founders of FutureWave software. 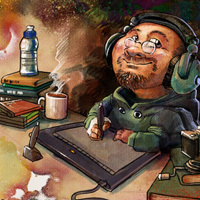 It was the animation extension of FutureWave’s SmartSketch, a vector drawing application. 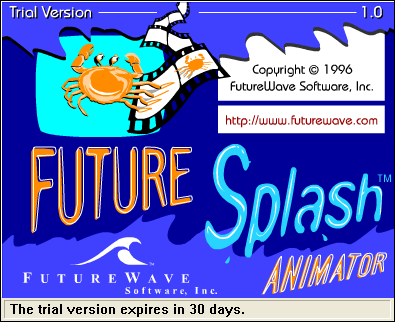 The first version of FutureSplash Animator was shipped in 1996 and a mere 7 months later, Macromedia bought FutureWave and renamed FutureSplash to simply Flash. Flash 2 wasn’t marked by many new features, but it was the version that a lot of old-school Flash users (including myself) started with. The main addition was the library feature, which allowed users to store, organize, and export their various assets. 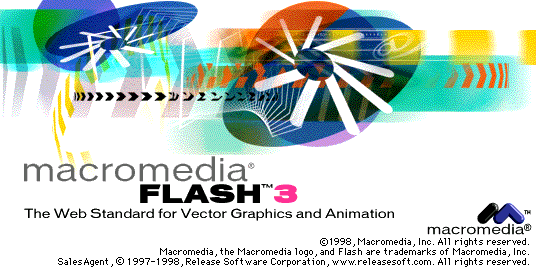 Flash 2 was already capable of button rollovers, sound effects, and type, so it quickly became the avant-garde tool for illustrators, animators, and nascent web motion graphic artists. 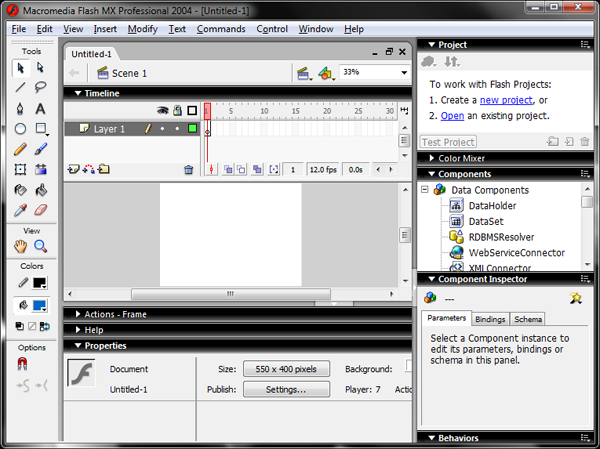 Flash 3 came out a year after Flash 2, and brought with it a host of new features. 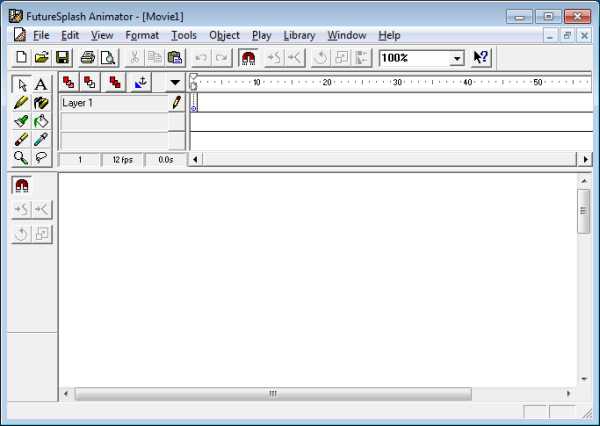 Movieclips were introduced, transparency was added, and the projector format made standalone executables a viable format for Flash animators. Actions made their debut and Flash movies inched ever closer to the incredible interactivity seen today. 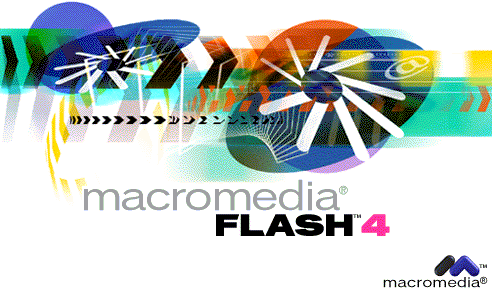 By the time version 4 came out, Flash was the de facto standard for animation on the web. The fourth version pushed the application into even more advanced territory. The tools were changed, as were their icons. The interface now allowed for users to move between scenes and objects. The new Inspector panels, similar to today’s Info and Transform panels, made control over objects and animation more precise. The Library was redesigned, with folders added, and editing in place now available. Flash 4 could arguably be called the breakout version of the software, since motion tweening now took center stage, instead of being hidden in cumbersome menus in the past versions. 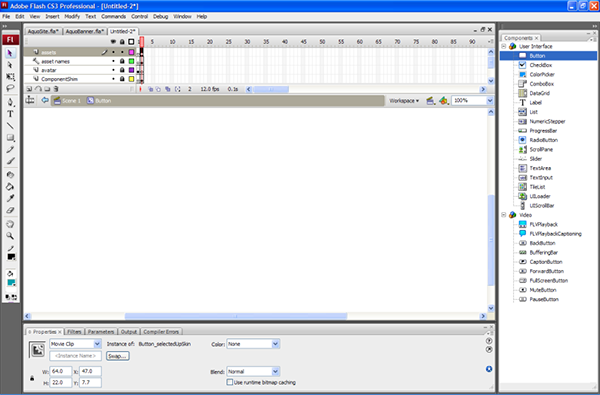 Layer control, such as visibility, locking, and outlining became an integral part of the interface. Flash also started supporting the MP3 sound format, making music players and unwanted soundtracks a routine part of the internet. Editable text fields were included, as was the Get URL action (with POST and GET variables!). Load Variables and Load Movie were also introduced, creating a fantastic array of possibilities. Flash experiments became very popular as users leveraged the new powerful features to create amazing new applications and demos. 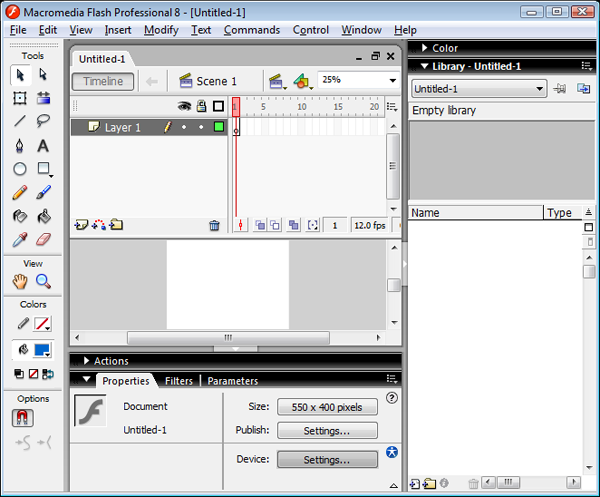 Flash 5 ditched the old ’90s look of the application and roared into the new millennium with a host of new features. The Info and Transform palettes finally came into their own, as did a few other newly-floating ex-Inspectors. The shared library made collaboration across several movies trivial. The most important feature of the new release, however, was the introduction of ActionScript. Previously, users built up actions using a dropdown menu. Freedom (and syntax errors) reigned as now users could script anything they wanted. Flash experiments became even more numerous and Flash games took off. 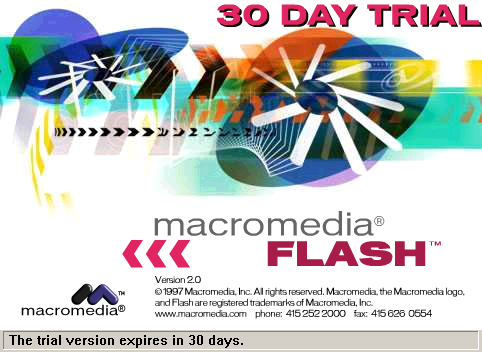 Flash MX was the starting point of a long descent into increasing complexity. 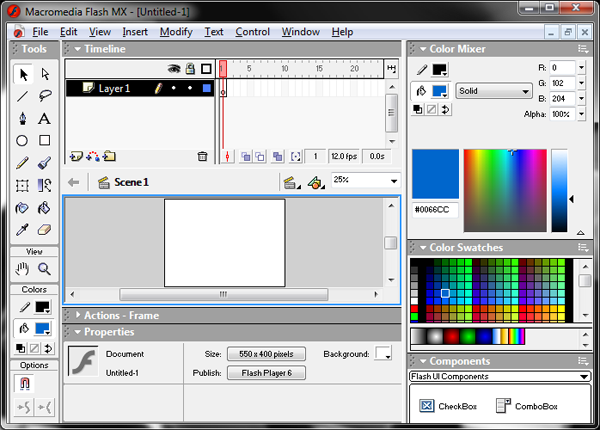 Flash became integrated into the MX suite, Creative Suite’s precursor, and it finally made a distinction between designer and developer in the application. UI components were introduced, as was XML. The Free Transform tool was added along with layer folders. The most defining feature of this release was the introduction of video support. Streaming video became commonplace and laid the groundwork for YouTube. More components, ActionScript 2, and Unicode support. Flash MX 2004 marked the emergence of “enterprise” Flash, moving the software further away from its humble origins and towards being the dominant RIA platform. Flash 8 introduced filters and blending modes to simplify special effects for animation. Object drawing was also introduces so Flash would behave more like Illustrator, reducing the learning curve required for its idiosyncratic approach to drawing. End cap control was introduced along with stroke hinting, ensuring the best appearance of straight lines so far in the program’s lineage. 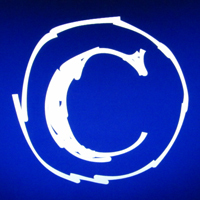 The addition of custom easing curves allowed animators to fine-tune the speed of tweens. The Sorensen codec used for video in the past versions was replaced by the On2 VP6 codec and, coincidentally, YouTube went live just three months later. 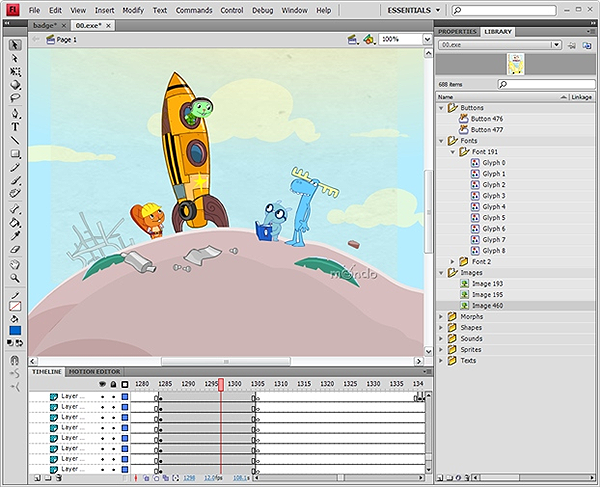 Newly integrated into the Adobe Creative Suite, Flash CS3 revamped the interface, added better handling of videos, and made skinning components easier. CS3 also introduced motion export which allows users to animate an object and apply the same animation to an entirely different object. The release was marked by comprehensive integration with the rest of the Creative Suite, particularly Photoshop and Flex, and the introduction of ActionScript 3.0. CS4 added inverse kinematics, another interface overhaul, the Motion Editor, which allowed for granular control over animation properties (similar to a dope sheet in 3D programs), and basic 3D support. 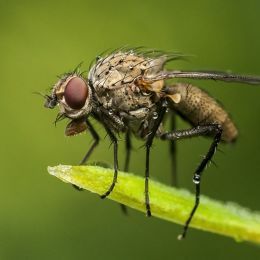 Flash CS5 improved the code editor, the inverse kinematics, added code snippets, and introduced new XML-based file formats, .XFL and .FXG, to simplify source management and reduce the errors associated with the old binary-based file format. 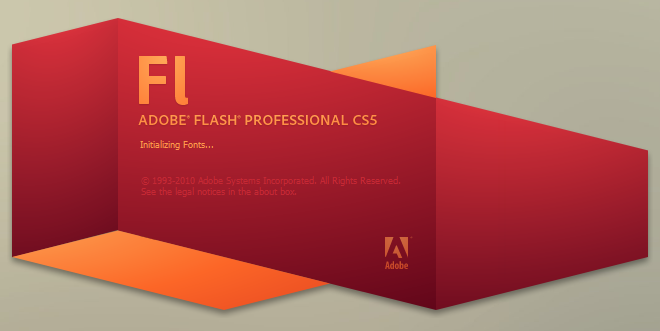 CS5 furthered suite integration along by including Flash Catalyst, a new tool designed to make exporting assets from other Creative Suite applications to Flash easy and painless. 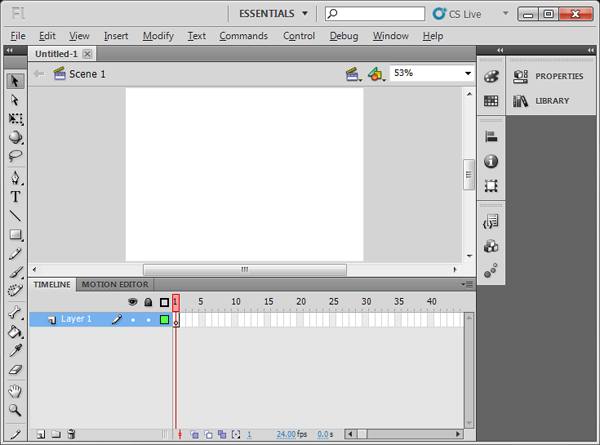 I started with Flash 5, and am currently using CS3. Haven’t felt the need to upgrade any further, really. Remember the recent Google API Blog announcement where Google states it will be supporting Flash over HTML5 due to its many limitations. I expect more video warehouses to drop notions of using HTML5 over Flash especially when Flash Player 10.1 hits full force on more mobile and tablet devices in the coming months. Anyone remember Adobe Premiere 5.0? Was out sometime in the late 90’s. 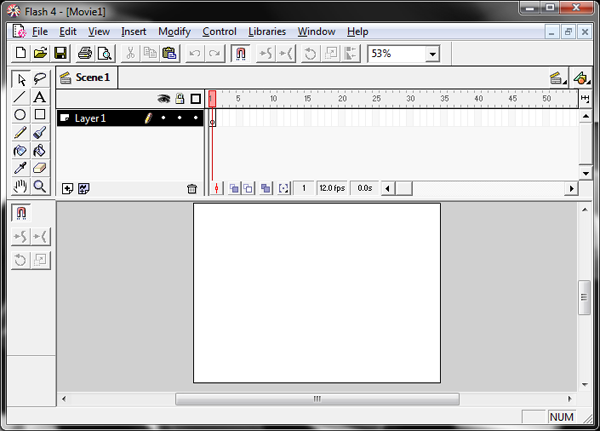 I remember doing keyframe animations in that like Flash. I believe it pre-dated Flash by like 5 years or so. I would say that was the father of Flash. I think Adobe still makes it, but it is mainly a video editor. 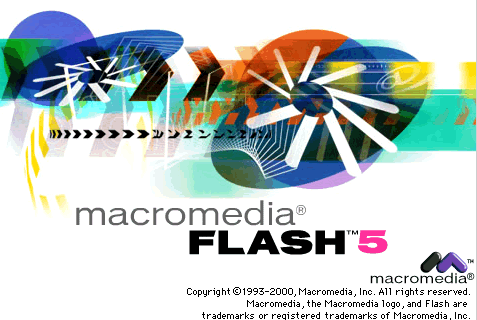 Thanks for the quick history of Flash. Great stuff! 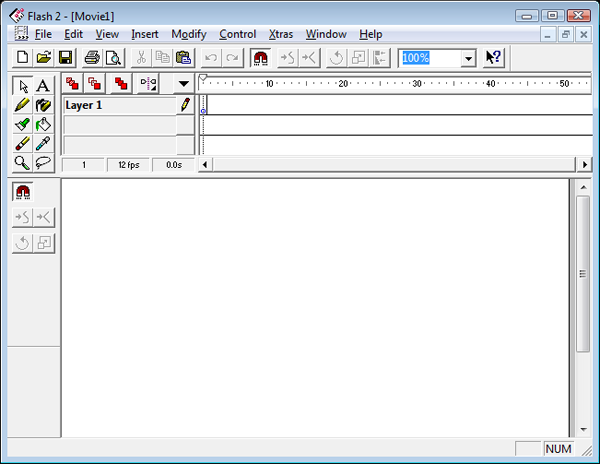 One correction – Flash creator Jon Gay’s name is spelled without the “h”, as in Jonathan. Keep the great info coming. I guess you don’t use pure actionscript. @RazorX: Look at the new Nissan Leaf site (http://www.nissanusa.com/leaf-electric-car/index), a nice use of SVG and JS. Expect more sites like this to pop up in the future. As far as your HTML5 mentions, I didn’t talk about HTML5 as a challenger to Flash, but SVG, JS, and CSS3, which are here and have decent support across non-IE (not including IE9) browsers. @Ron: Thanks for the correction! @vic: No, I don’t. That approach has nothing to do with the old-school Flash creative process. 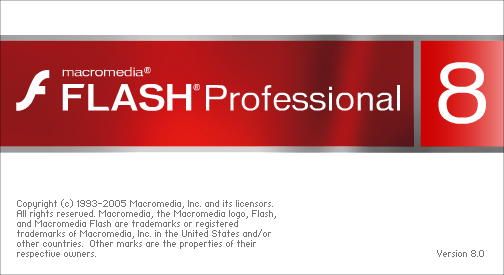 You omitted beta versions, which is fine, but I’d like to shed some light on the beta version for Flash CS3, which was “Flash 9: Public Alpha”. It was basically Flash 8 with support for ActionScript 3, but there were some tricks that it allowed that aren’t possible anymore, such as having multiple classes in one AS file. 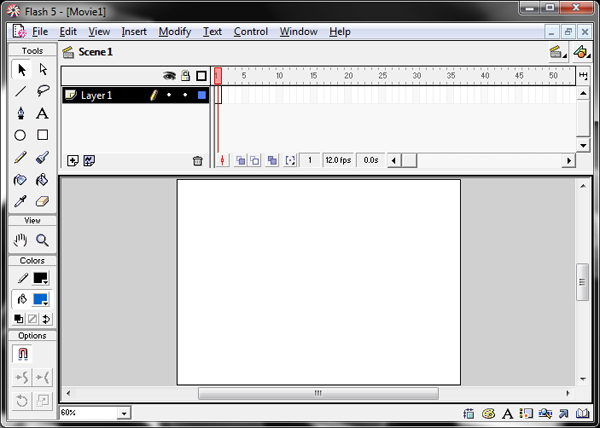 Its user interface was also much snappier than the one introduced in CS3. Wow! This is such a fun article. I love looking back and seeing all the intense differences and how far adobe and technology itself has come! 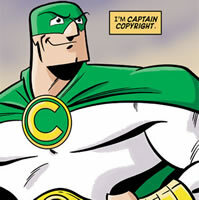 You forget the Adobe Flash CS6 and Flash CC versions.